Our favorite skill-building worksheets handmade especially for you! It takes dedication and continuous effort to master your craft. Start with great practice materials to guide you! 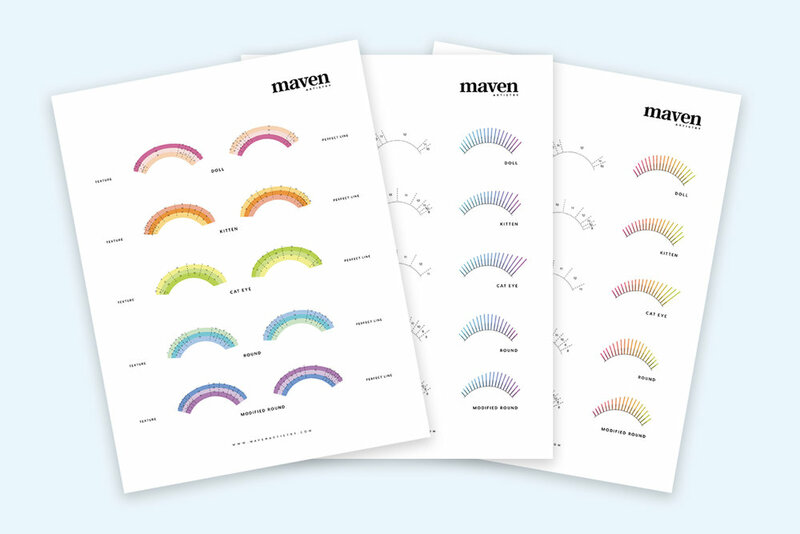 Artist Inspired - Maven Maven - 100% Authentic.